Stan Hays is the Co-Founder of Operation BBQ Relief. Named one of CNN’s Top 10 Heroes of 2017, he and his team of volunteers have served more than one million meals for victims and first responders of natural disasters such as the 2011 tornado in Joplin, Missouri; Hurricane Harvey in Houston, Texas and most recently, the California wildfires. 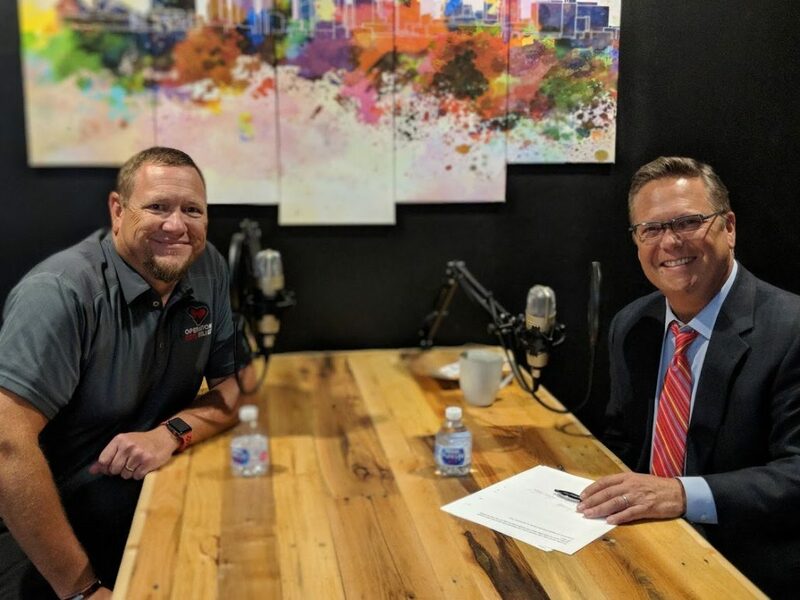 Nick Vasos chats with Stan about what inspired him to start the nonprofit, how he is able to serve to the masses and his BBQ influences including a unique flavor… Alabama white sauce.